International Full Time Master Programme in Business and Organization (IMB) is an intensive Master Programme aimed at students from different educational backgrounds with and without working experience. Students are mixed between locals and foreigners coming from various cultures and countries. The IMB Programme emphasizes on a learning approach based on team work and case studies with international lecturers with excellent reputation coming from all over the world. 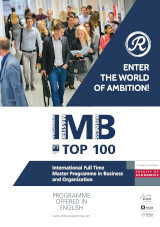 This unique mix places IMB Programme among the top Master Programmes in this part of Europe. So, are you ready to enter your world of ambitions? 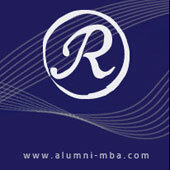 Alumni association MBA Radovljica is an organization formed by members who finished their studies at International Full Time Master Programme in Business and Organization (IMB) at the University of Ljubljana, School of Economics and Business. The mission of Alumni MBA Radovljica is to foster and facilitate both ties among alumni and ties of alumni with companies and individuals that support the programme. 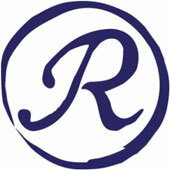 For more information please visit the Alumni MBA Radovljica web site. 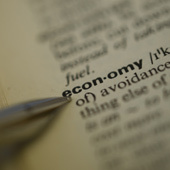 The IMB programme is part of the NIBES network, which is an international network of top business and economic schools from all over the world. 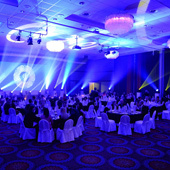 Its members included business and economic schools from The United States of America, Japan, Germany, Denmark, France, Portugal, Russia, India, Mexico, Turkey, Indonesia and many others. 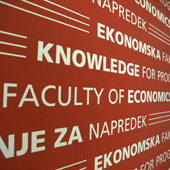 Students of the IMB programme have a unique opportunity of obtaining double master degrees at selected NIBES business and economics schools, after completing the IMB course work load. Living and studying abroad provides a precious opportunity of expanding both, professional and personal horizons. Please visit NIBES official website for more information or contact the programme director, prof. dr. Polona Domadenik.